Brazil to give $25 monthly culture stipend to workers to go to movies, read books or visit museums. BRASILIA (AFP).- Despite the economic crisis, Brazil announced Thursday it planned to give workers a 50-real ($25) monthly stipend for cultural expenses like movies, books or museums. “In all developed countries, culture plays a key role in the economy,” Culture Minister Marta Suplicy said in an interview on national television. She recalled that popular former president Luiz Inacio Lula da Silva created “Bolsa Familia” (Family Grant), the program of conditional cash transfers to the poor which his successor, President Dilma Rousseff, expanded. “Now we are creating food for the soul; Why would the poor not be able to access culture?” the minister said. 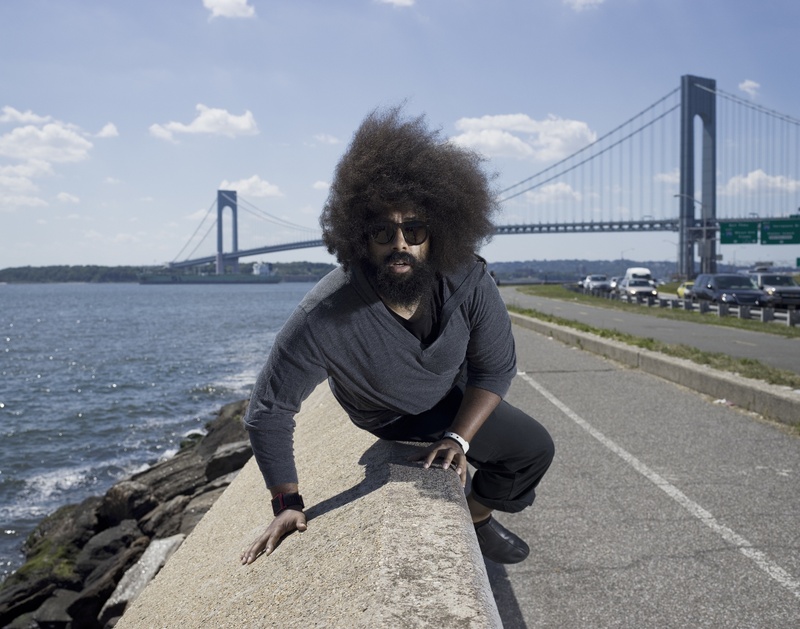 Choreographer/Performer Amy O’Neal and dancers head to San Francisco to join long-time collaborator Reggie Watts for part 1 of his three-day Reggidency. Amy O’Neal is a Seattle based choreographer, dancer, performer and dance educator. She makes dance centered work for the stage, film, music videos, and special events, sometimes using the name AmyO/tinyrage or Amy O’Neal Dance Crew. Since 2002, she has frequently collaborated with Reggie Watts on live events and music videos. 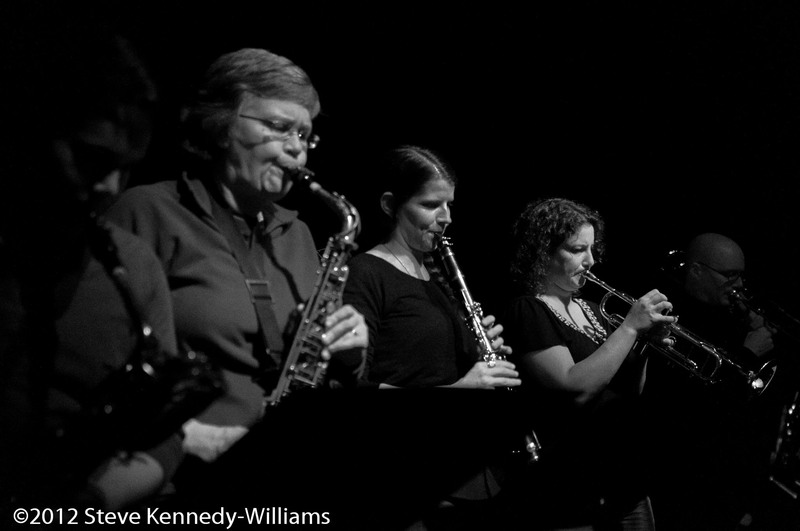 This January, in a concert of new works, the Seattle Rock Orchestra premiered Alex Guy’s Suite Delay. 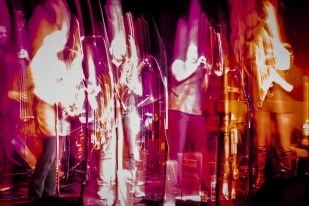 Inspired by 70s punk, Alex turned Crystal Beth (aka: Beth Fleenor) loose to explode and spin over three movements with the orchestra.